Got any comments, suggestions, critics, praises or just want to say hello to the webmaster, this is the place. Please complete all fields so that we can know you better. Don't worry, everything is confidential and only the webmaster can view your message. If you want your message to be shown to others, go sign our guestbook. Thanks! 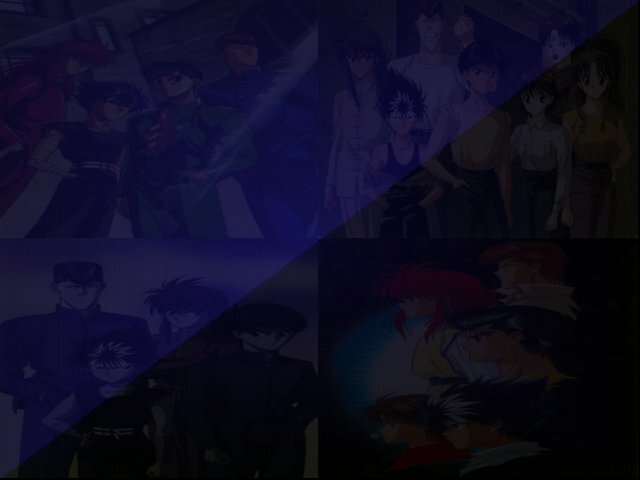 What do you think of the Realm of Yu Yu Hakusho? Be honest please! So Cool I'll Go Nutz!!! Awesome! Wonderful!! Great! Job Well Done!!! Good Site! Keep it up! Quite Nice.. fine site Not Bad, but hey... Burn this thing!